The sun is shining, the days are brighter and it’s time to start all of those DIY projects that you’ve been putting off for months! Now is the time to really get stuck in and make sure your home is ready for summer. 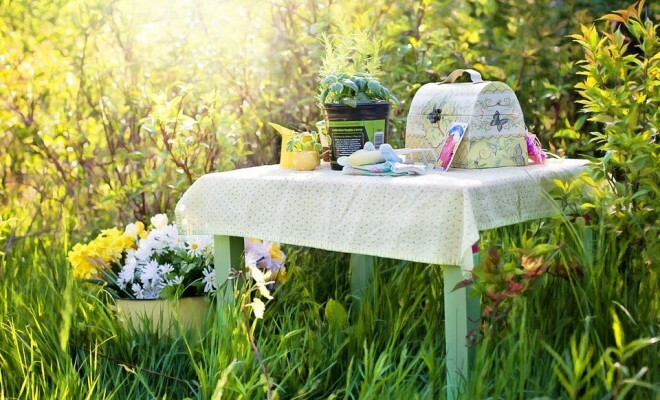 From brightening up the living room to ensuring your garden is ready for entertaining, there are countless ways to ensure that you are ready to welcome in the new season. Here are top tips for quick summer fixes! Although spring cleaning is never at the top of anyone’s favourite chores list, it’s a necessary part of getting your home summer ready. Before you can even think about painting or adding new furniture to a room, you need to follow the age old saying ‘out with the old, in with the new’. Get the windows open, wash the linen and give each room a good scrub from top to bottom. This will instantly make your home feel fresher and give you more of an indication of what needs doing in terms of home improvement. A new season should mean new bedding, and there’s no greater feeling than fresh sheets. As the summer approaches, it’s time to retire your winter duvet and invest in a cooler top sheet or even just a thinner duvet to keep you comfortable on an evening. New bedding is a great way to inject new colour into your room without actually breaking out the paintbrush – fresh colours such as pastel shades, bold jewel tones or floral patterns can instantly transform your space. The internet is a haven for those looking for easy DIY projects and what better time is there than the summer to update some old furniture? Upcycling is a great way to bring something new into your home without breaking the bank. It’s easy to update an old chest of drawers, or dining set, using minimal equipment. If you’ve been waiting for an excuse to use that discount code for tools or gardening equipment from Wickes, or drag your other half to the shops for a weekend DIY splurge, this is it. Use sites such as Pinterest or Instagram for style inspiration and let your imagination go wild. It’s not enough to just get your home summer ready. 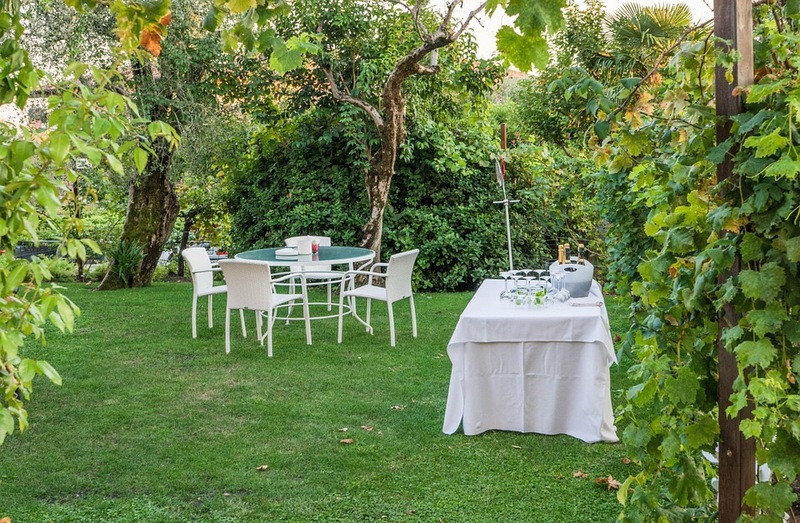 If you’re planning on entertaining friends and family this summer, you need to make sure that your garden is just as desirable to spend time in. Whether you have a small balcony that can be enhanced with potted plants or a bistro set or you have a vast garden that’s perfect for kid friendly parties, you can easily add a dash of summer to your space. If you don’t have green fingers, take a look at handy online guides to what plants are in season or look at introducing garden furniture, ornaments or even giving fences and sheds a lick of paint to spruce them up. However you choose to bring the summer months into your home and garden, you should make sure that you get the most out of our available space and budget by following these handy tips.